In the fall of 2017 Denver Health Hospital unveiled their new logo and branding system and was looking for a coordinating new design for it’s medical plan website. Cristina worked with the Marketing Strategist and Developer over the course of four months, to create a fresh, vibrant design which also greatly improved user experience. The defining characteristic of the website is warm, natural photography that speaks to the open and compassionate philosophy of this nonprofit medical plan. 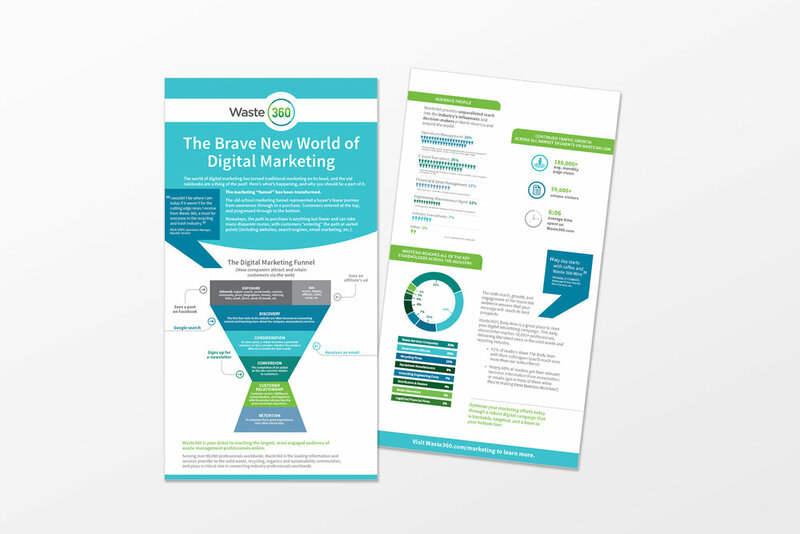 Marketing infographic for Waste 360, the leading information, event, commerce and education provider to 90,000 professionals who are part of the waste and recycling communities worldwide. A large campaign for Aventis promoting their continuing education for Endocrinologists at annual meetings across the country. Cristina art directed the campaign, working closely with the medical copywriter to incorporate the client’s message of balance and combination into all materials (print, environmental, presentations and a video.) The meetings attracted record attendance and won a 2004 Rx Club Award of Excellence and a 2004 Global Award for outstanding healthcare advertising. Logo and stationery designed for a home-building company. The negative space between the initials creates a house shape while the interior circle represents a birdhouse entry, playfully referencing the partnership's last name. This piece was awarded entry into the Society of Typographic Arts Design Archive. 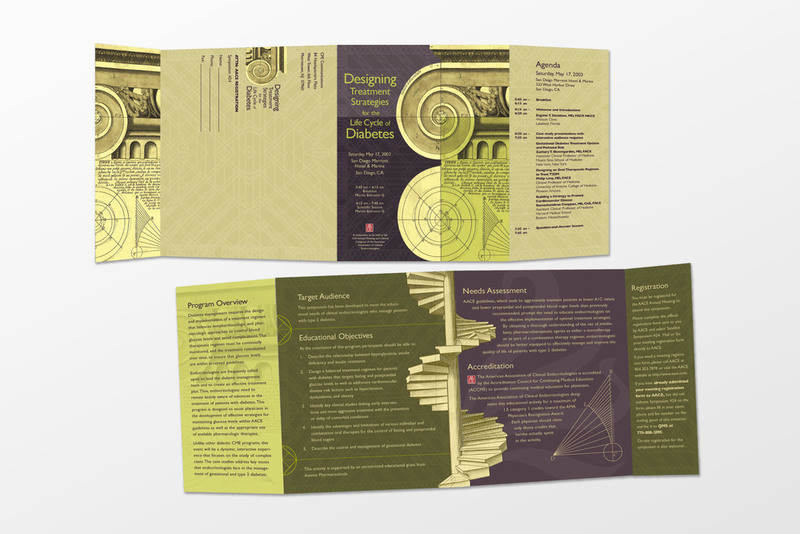 Folio cover design for an educational conference targeting dermatologists. 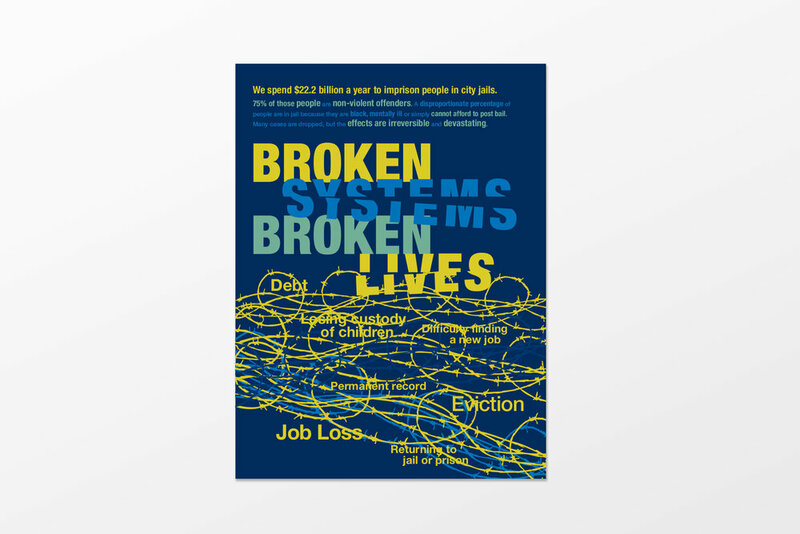 A clean, graphic approach was utilized in this cover design to brighten a difficult topic. Cristina designed infographics, program guide, award graphics, web banners and print ads for this world-wide conference attended by approximately 5,000 tea retailers each year. An email campaign promoting videos that inspire critical thinking in K-12 students. Print and digital designs for Sovos, a cloud-based financial software company. Sovos developed sophisticated new branding and hired Cristina to create designs that would showcase the new look. She designed print and digital sell sheets, infographics, and white papers, as well as tradeshow graphics. A logo design inspired by the snowy peaks and alpine lakes of Colorado. The Healthy Beverage Expo focuses on healthful ingredients, and facilitates the dialogue surrounding what 'healthy' means to the industry and consumer. NEFE is a nonprofit foundation that educates and guides Americans on a broad range of financial topics. They also fund in-depth research in order to better understand financial behavior. 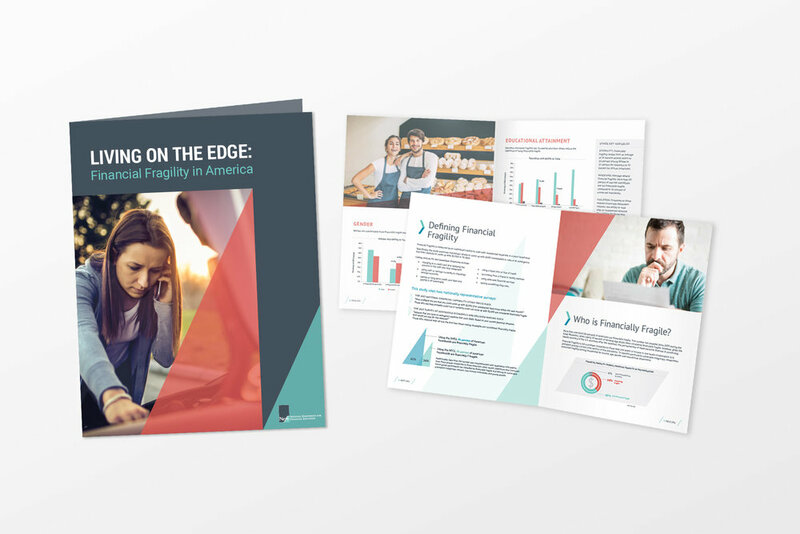 NEFE hired Cristina to transform an executive summary full of facts and figures into a clean, elegant, brochure that can be comprehended at quick glance. 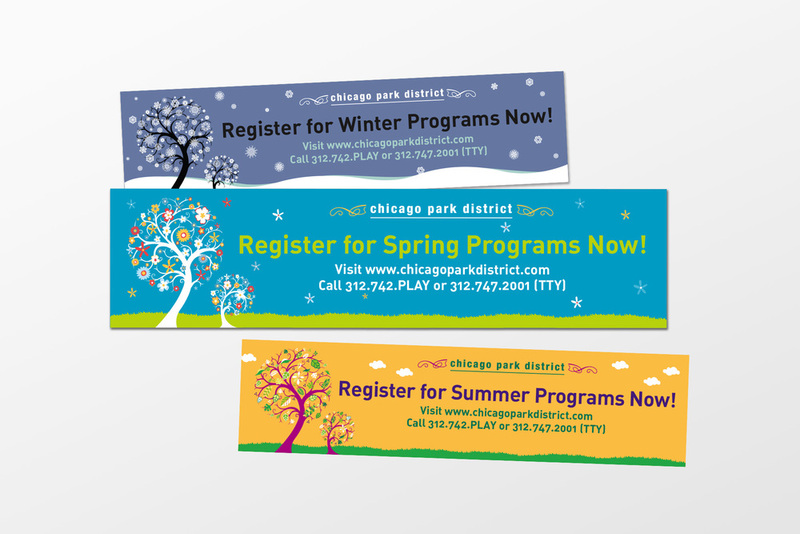 A set of seasonal banners displayed at park district buildings across the city of Chicago. The banners were very well received and have been in use with yearly updates, since 2007. 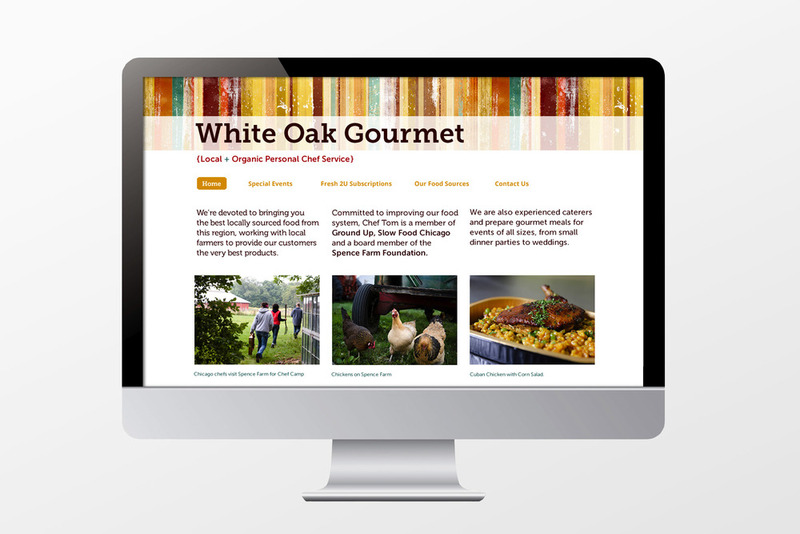 Website design and photography for White Oak Gourmet. The objective for the design was to simplify the confusing navigation of the current website and add elegance to the design, appealing to an upscale clientele. Logo and business card designs for a start-up communications agency. The design references the pollinate/communicate metaphor. Web banner designs for the CME Group website. Ad designs promoting PBS’s documentary series American Experience and newly released titles for December 2015. Poster for a new child development center specializing in supporting children who have witnessed trauma or violence in their lives. Tee shirt design and copy development for CME Group participants in the Chase Corporate Challenge. The "Globetrotter" copy and design references the CME Group globe logo and international nature of the race. A print campaign integrating Cristina’s improved brand standards for the CME Group Health & Fitness Center. Art direction and design for a print and web campaign promoting Learning.com’s K-12 digital curriculum. Invitation for a large conference campaign that included ads, a program guide, Powerpoint slides, workbook, posters, and newsletter, art directed and designed by Cristina. An architectural theme was used to convey the client’s key message of designing a specific treatment plan for each patient. 2009 NYMEX Foundation annual report. NYMEX foundation primarily donates to organizations assisting children in need around the greater NY metropolitan area. A social justice poster researched and designed by Cristina, and donated to the Giving Voice poster show in July, 2015. An email designed with mobile access and sizing as top priority, promoting TEAMS, a cloud-based evaluation hub for the education market. Concept for a re-brand and re-design of the Winter Group website. Cristina art directed, designed and wrote headline copy for Chicago’s Head Start campaign. Materials included bllboards, CTA signage, door hangers, ads and posters for this bilingual, city-wide campaign. Head Start promotes school readiness and provides nutritious meals and access to free medical and dental services for pre-school-age children from low-income families. Transit shelter designed using Cristina’s new website branding, promoting the Medicaid Choice plan offered by Denver Health.